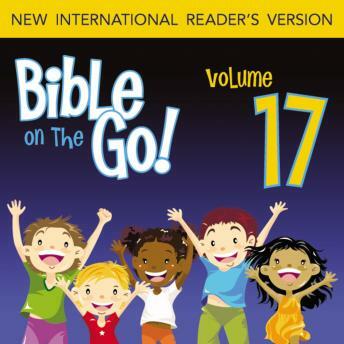 All ages will enjoy hearing the Bible in a fresh way--through the voices of children. These audio stories contain excerpts of passages read from the NIrV. Great for teachers looking to creatively present Scripture in the classroom, Sunday school leaders working to engage their students in God's Word, or anyone who enjoys the youthful sound of kids' voices bringing Scripture to life alongside high-quality music and sound effects.